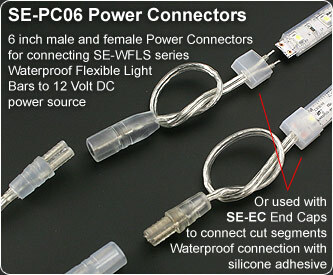 SE-PC06 power connector for SE-WFLS series flexible light strips. 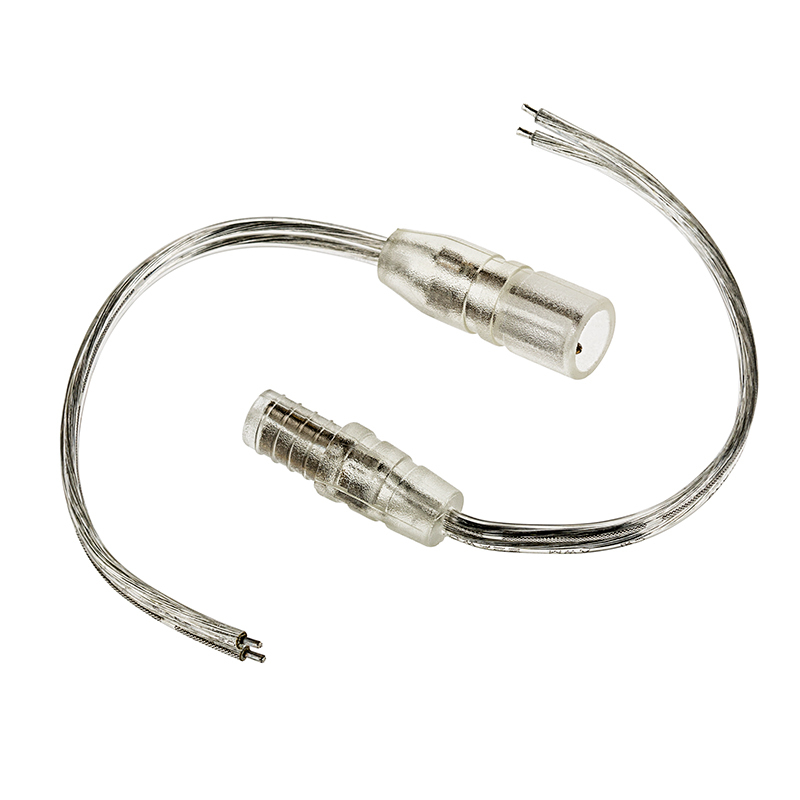 Male and female power connectors to connect the SE-WFLS strip to 12VDC power source. 15.24cm(6in) length. They seem to be built pretty good, they are a little stiff, the first time you slide them together, but they work great. 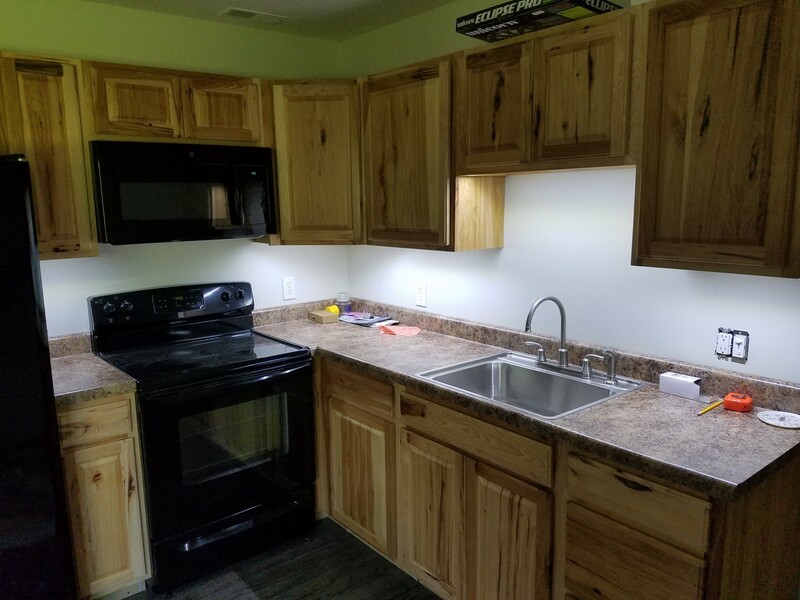 I ordered these because I was connecting multiple strings of the lights with a space between them. 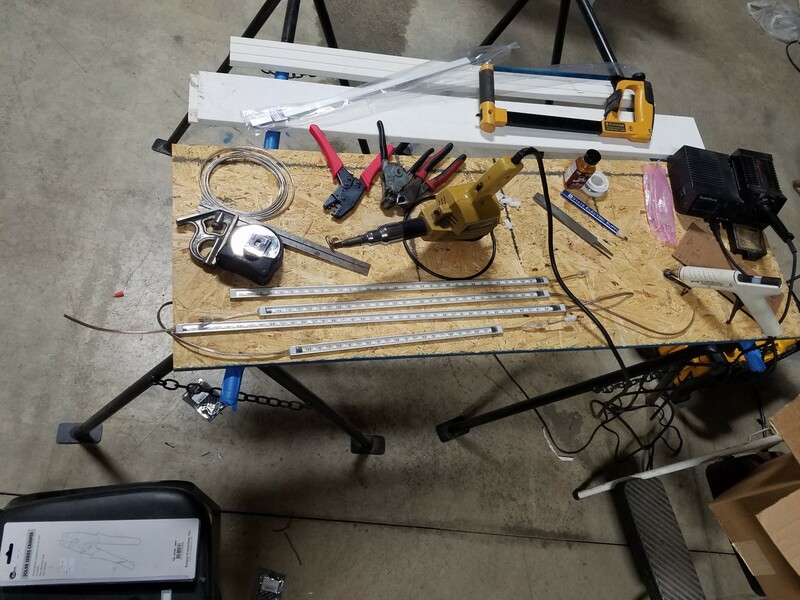 The connectors made it easy to do this. 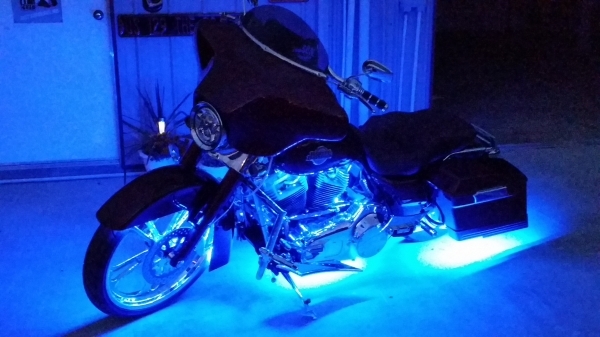 This is awesome, great, easy and simple led product that I use when I'm doing led jobs on motorcycles. 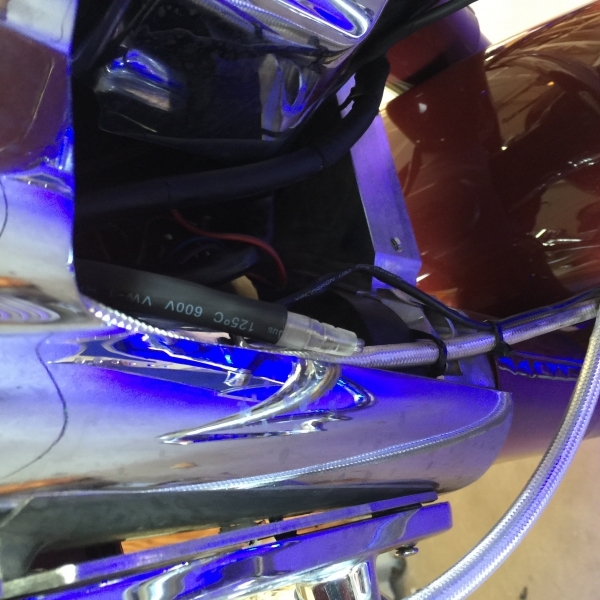 I use it for quick disconnect of fender, tank and bags so ppl can take their bikes apart without having to cut their wires. Just unplug and ur done.